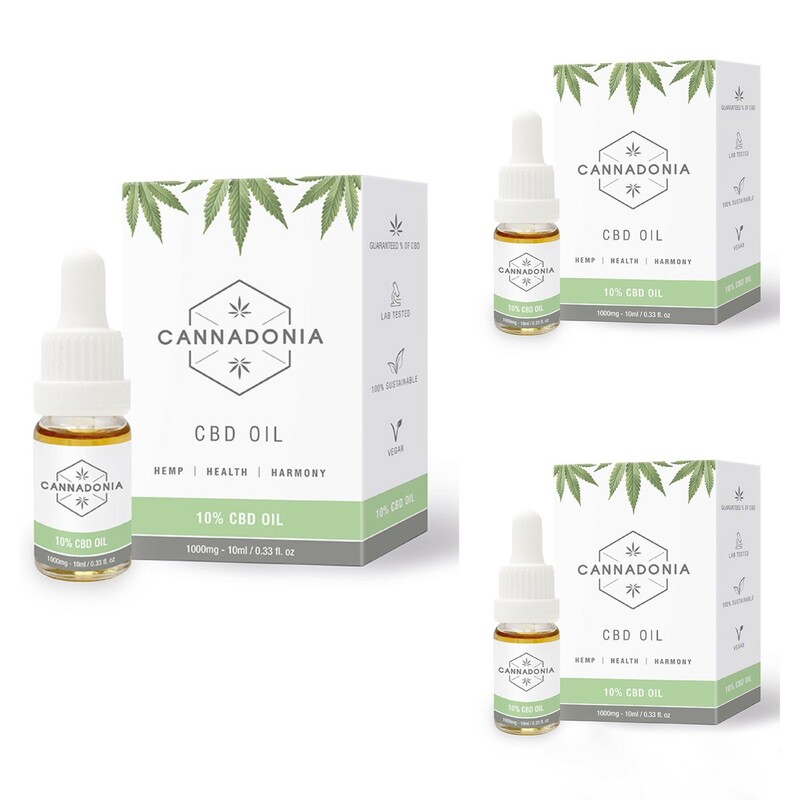 3 Bottles of Organic 10% Full Spectrum CBD Oil. 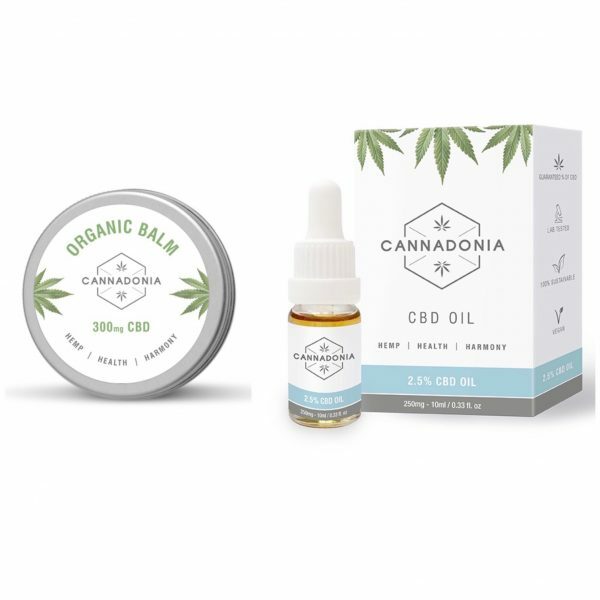 -Full-spectrum, rich in terpenes and phytocannabinoids. -Fully winterised and filtrated to produce the finest standard golden oil. -EU sourced, organically grown hemp to ensure the highest standard of soil conditions. 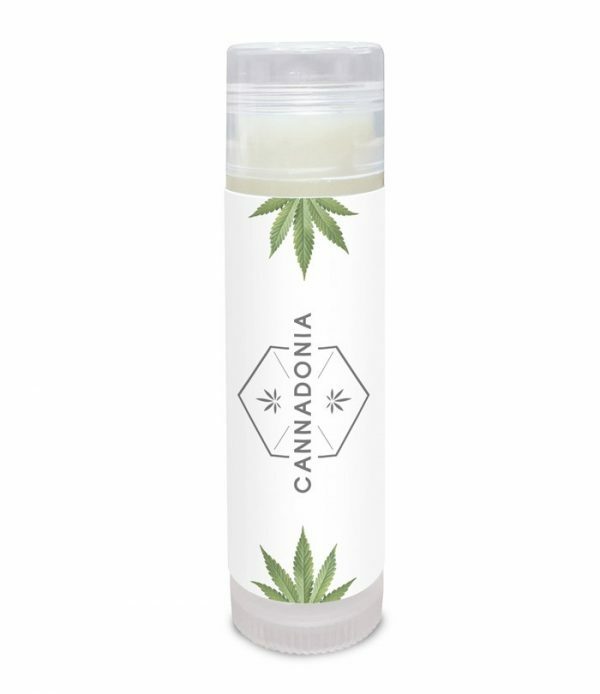 -Blended with organic hemp seed oil. Take half a pipette under the tongue and hold for around 5 minutes or as long as possible without swallowing to maximize the bioavailability of the product.